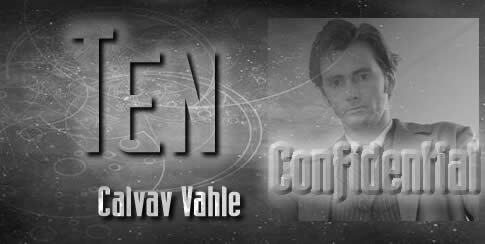 Calvav Vahle is an anagram. Doctor Who is full of them. There were all those variations of Anthony Ainley to keep Radio Times readers from guessing that The Master was back, a vicious rumour about what Timelash was an anagram of, and of course, Torchwood! 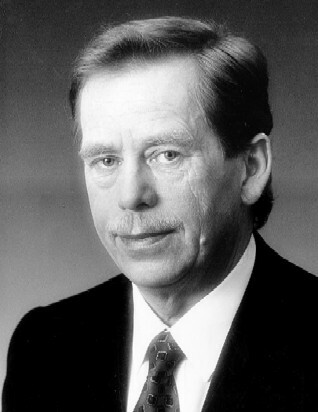 Calvav Vahle is an anagram of Vaclav Havel, the former president of the Czech Republic, architect of the Velvet Revolution that saw that nation split from Slovakia without the bloodshed that haunted other nations that sought independence in the late 20th century. In a similar way I created the character of Calvav Vahle to be the architect of unification on his planet, fighting through the political system for the sake of the second class citizens, the blue-skinned Calcadians who were considered inferior to the Humans. 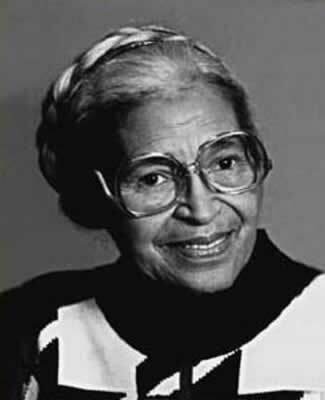 There are, of course, obvious comparisons with apartheid in South Africa and the Segregation Laws of the USA. The idea of The Doctor having a duplicate is not new. It goes back to The First Doctor in The Massacre, when The Doctor is mistaken for the villainous Abbot of Amboise, and the Second Doctor in Enemy of the World, who was the double of Salamander. This time the double is a nice guy, the hero. But otherwise the tradition is followed. 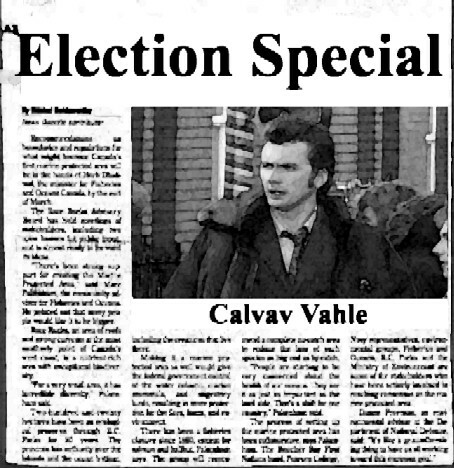 Vahle’s history as a former policeman sickened by the deaths of peaceful protesters owes a slight nod to the character played by Arnold Schwarzenegger in The Running Man, but only a very slight one. The biggest homage here is when The Doctor turns the dungeon door into a tree using the power of his mind. This, I have to admit is another Terry Pratchett influence. One of his witches, Magrat, made a door remember it was once a tree in the book Wyrd Sisters. But it always struck me as a power that Time Lords could have. The Doctor’s tree rather outdoes Magrat’s one, becoming a bit of a magic beanstalk in proportions. But his mental and physical exhaustion is given as a reason why he doesn’t do that TOO often.